Jonathan N. Vaknin is a skilled attorney and real estate broker with extensive experience in consumer bankruptcy law. 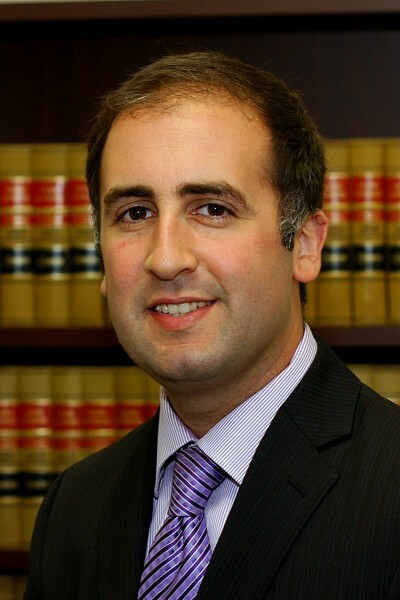 Mr. Vaknin obtained his undergraduate degree from San Francisco State University in 2004 and his Juris Doctor from Seattle University School of Law in 2008. Mr. Vaknin is admitted to practice law by the State Bar of California and is licensed to practice law before the United States District Courts for the Northern, Central, Eastern and Southern Districts of California. In addition to his law licenses, Mr. Vaknin actively maintains a Real Estate Broker’s license with the California Bureau of Real Estate. We warmly welcome you to directly contact us to schedule a confidential consultation with Jonathan Vaknin, Esq.